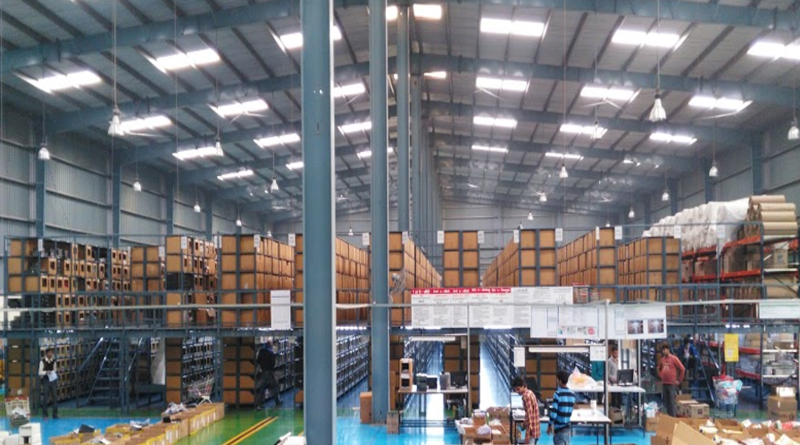 Our client is an online retailer of Premium Lifestyle Apparel. 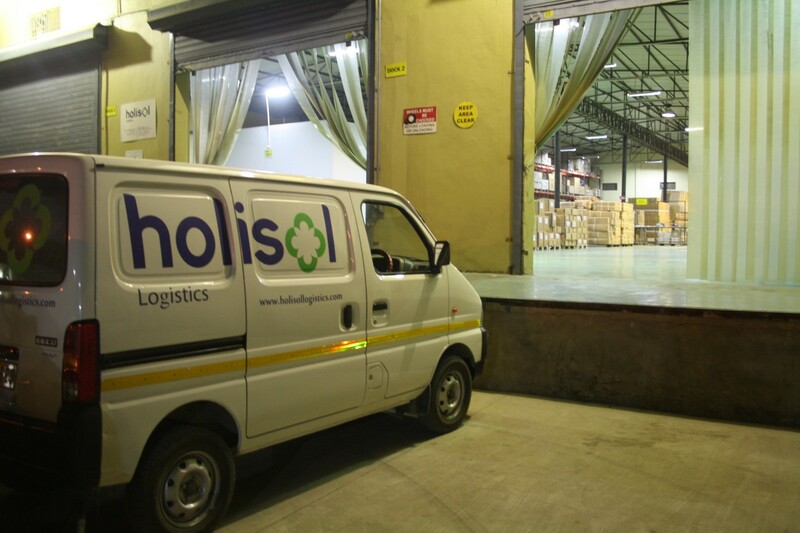 The client was setting up the business from scratch and engaged Holisol to help them design & Set-up their Logistics & Supply chain operations. 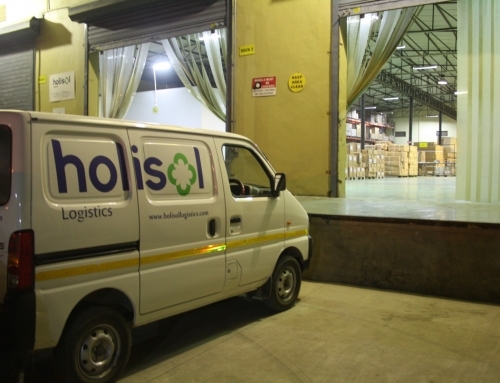 Holisol team worked as an extension of the client’s SCM team from day one to understand the business and supply chain requirements. 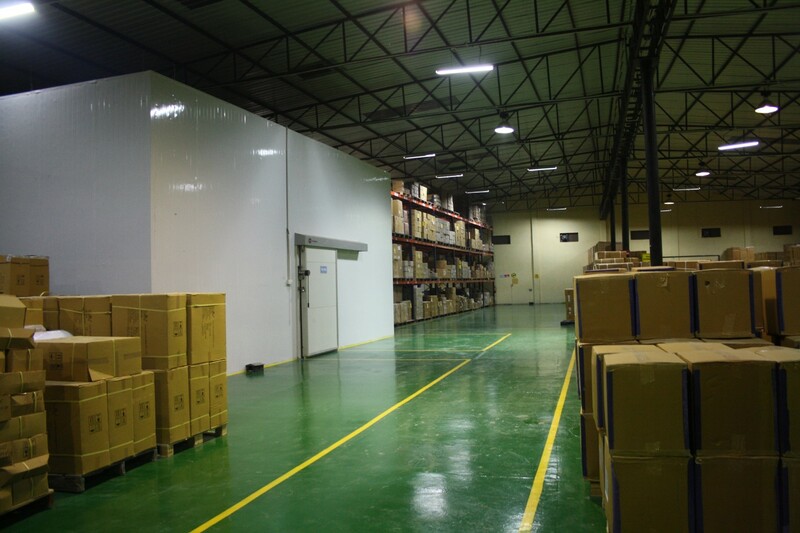 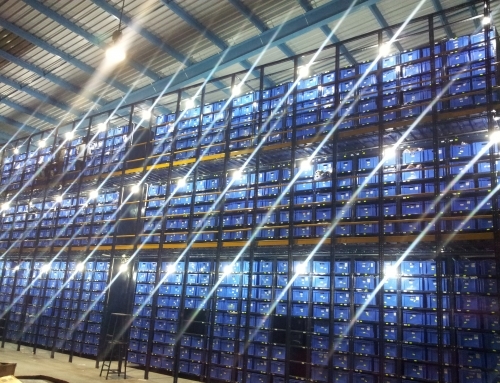 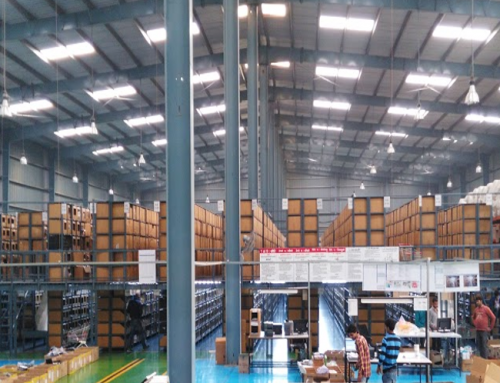 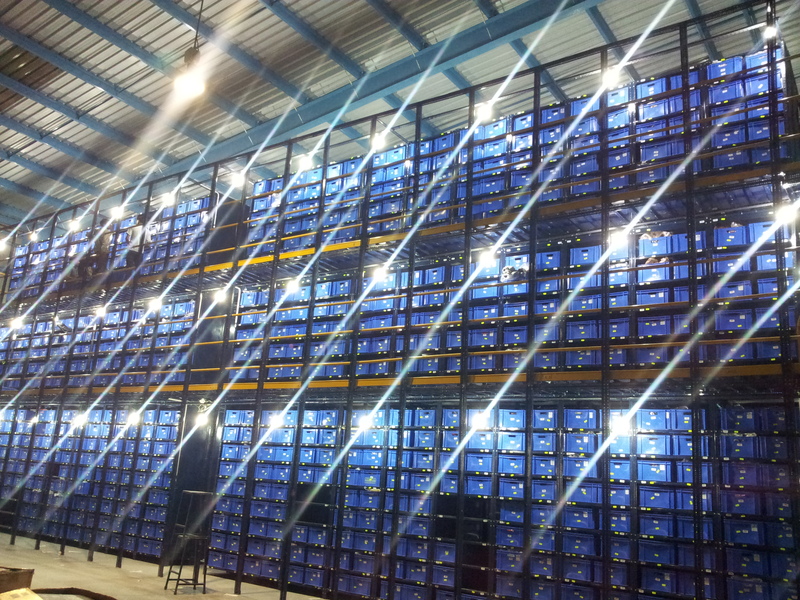 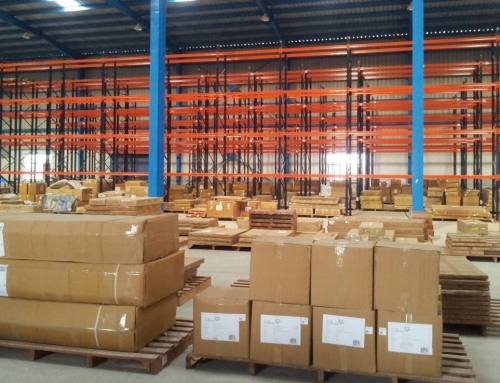 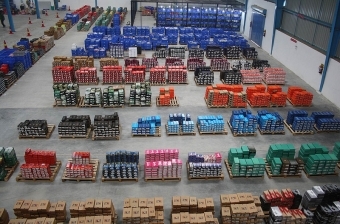 We accordingly designed processes and engaged in implementation from infrastructure set-up(identifying a suitable Warehousing facility in terms of size and location , Warehouse layout design , Racking ,MHE’s ,), IT set-up( Functional requirement finalization in terms of ERP , UAT’s , ERP Implementation & Training), manpower training and deployment. 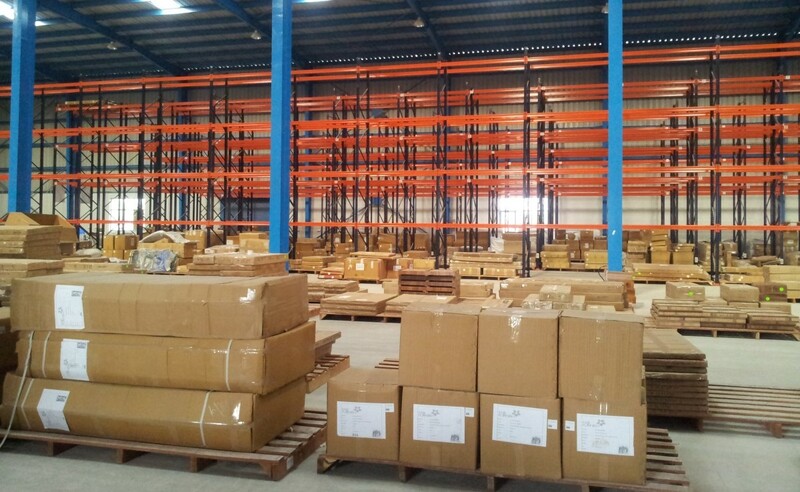 And finally management of daily operations of the fulfillment center.